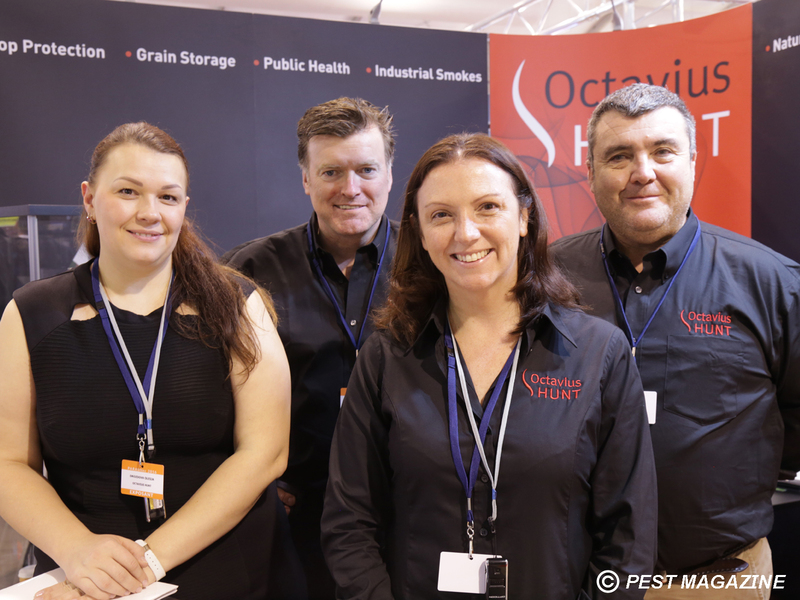 As the Europe’s largest pesticide and disinfectant smoke manufacturer, Octavius Hunt is frequently sought after by national and global media outlets for its expert insights into development and production of smoke products. 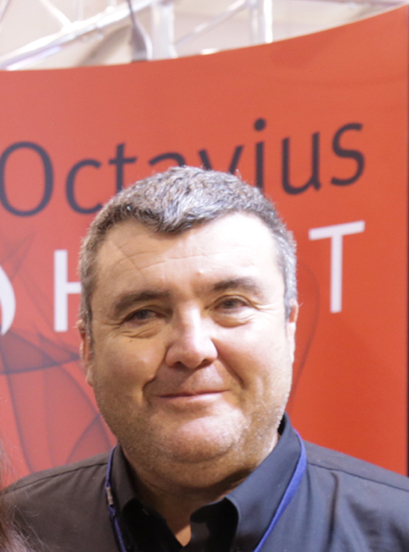 Here are a few recent samples of media articles and interviews featuring Octavius Hunt’s unique smoke technology. 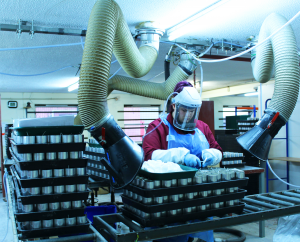 Interview with our Technical Director, Nick Dale, realised by International Trade Council.